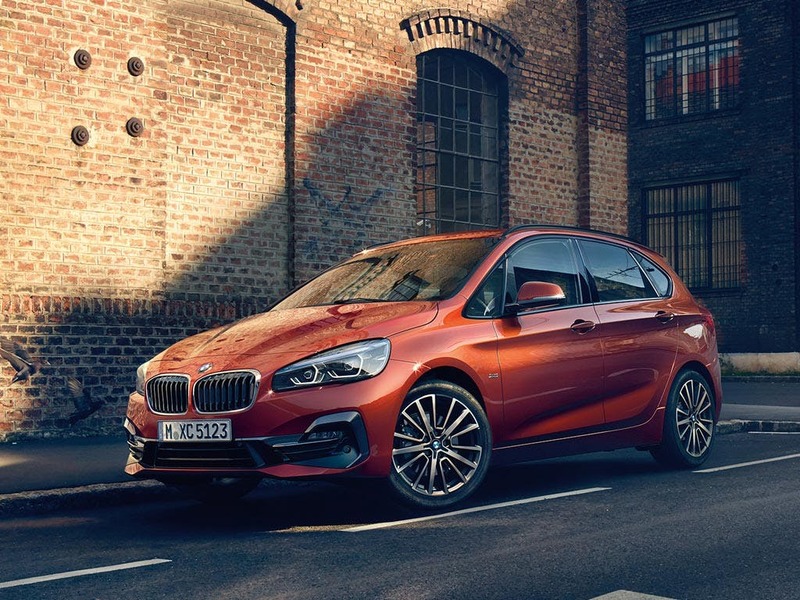 Perfectly blending compact dimensions and practicality with a dynamic design and unrivalled driving pleasure, the new BMW 2 Series Active Tourer makes everyday exceptional. Whether for sports activities, road trips or for day-to-day use, the new BMW 2 Series Active Tourer is always ready and raring to go. 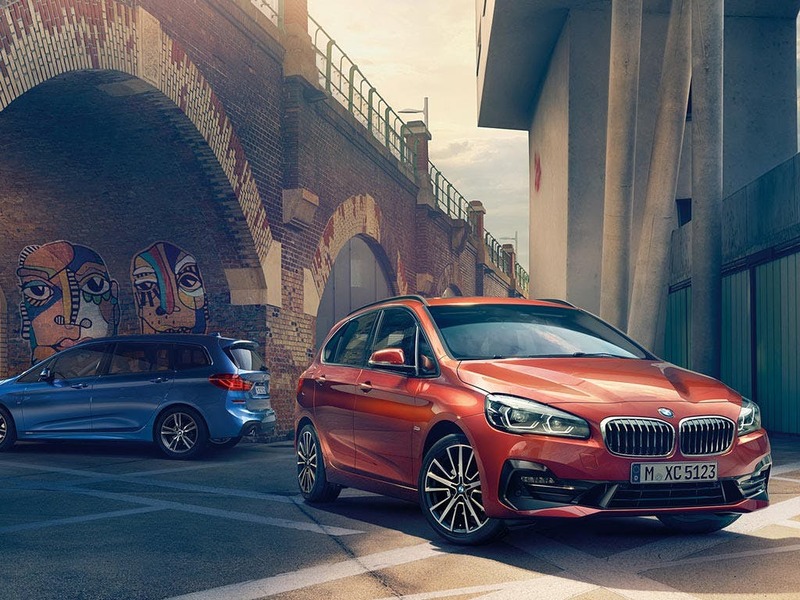 Test drive the new BMW 2 Series Active Tourer at your local BMW dealership in Bedfordshire, Cambridgeshire, East Sussex, Hampshire, Hertfordshire and London. 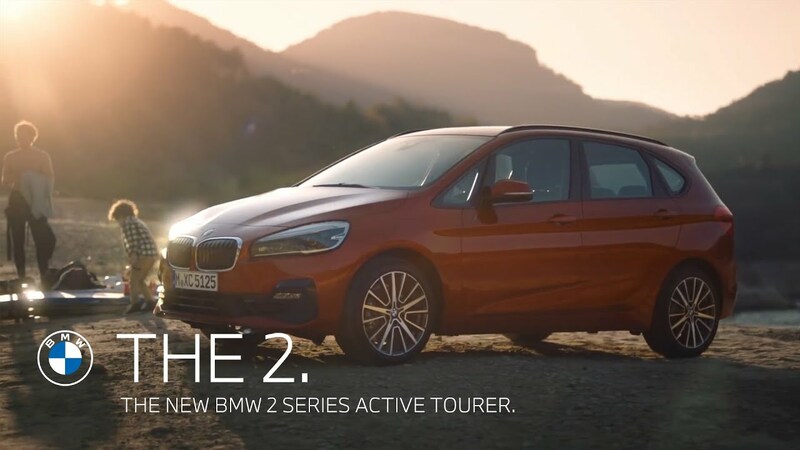 Discover all the latest BMW 2 Series Active Tourer offers currently available. 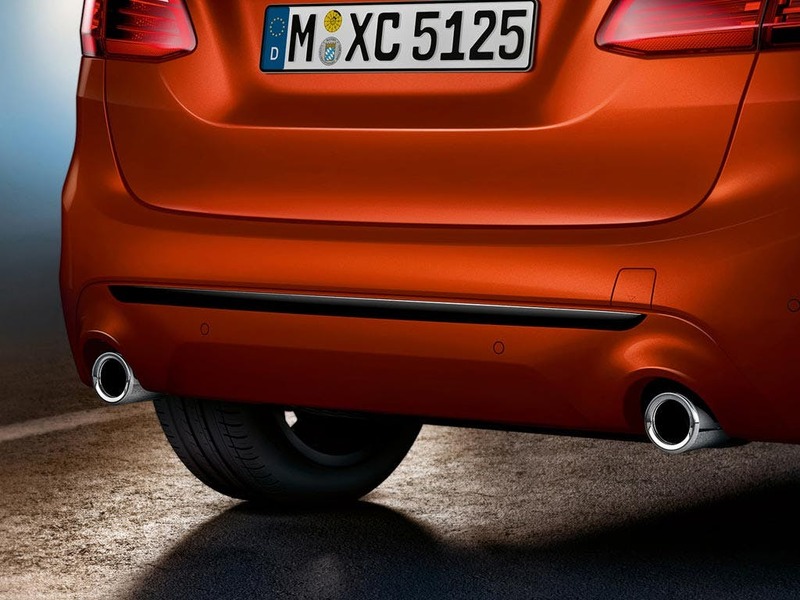 Every detail matters, view the BMW 2 Series Active Tourer technical specification. A versatile interior lends itself to many purposes; the new BMW 2 Series Active Tourer is a practical family car with a sporty feel. Its spacious and modern atmosphere is finished with unique wood trims and leather or cloth upholsteries for the ultimate sophistication. If the fine materials don’t capture your attention, you can watch the clouds pass by out of the panoramic glass sunroof instead. Enjoy getting to grips with the car’s multifunction steering wheel, encased in leather for a luxury finish. 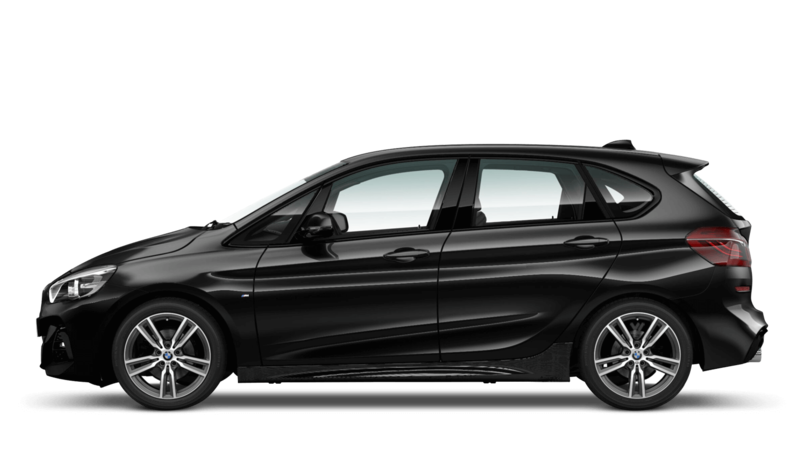 With plenty of room throughout, the new BMW 2 Series Active Tourer provides an attractive and spacious design. The spacious five-seater cabin features more than enough space for any passenger, with a total width of 1,800mm. When it comes to luggage and accessories, there is a generous amount of storage space, both inside the cabin and the boot, to cater for all your needs. The boot holds an impressive 468 litres, which, with the assistance of the electrically folding rear seats, can increase to an incredible 1,510 litres. 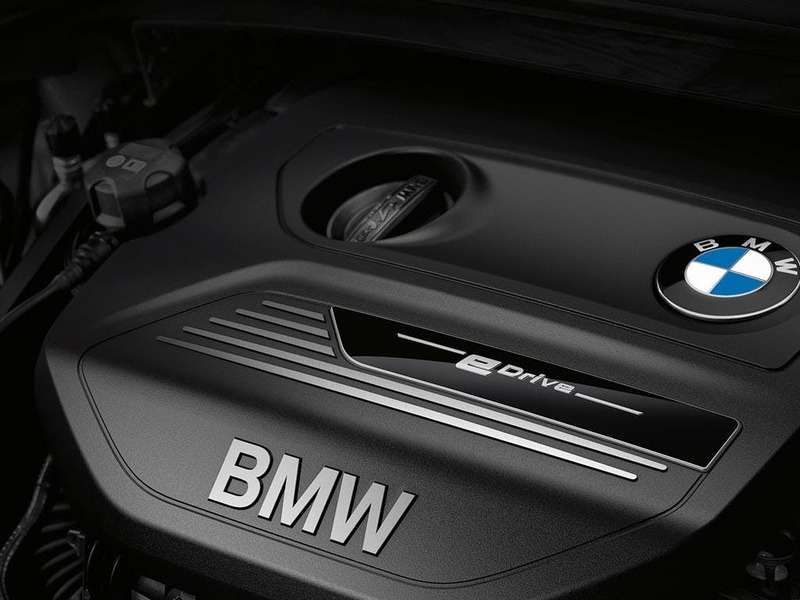 Hard to compete with, the new BMW 2 Series Active Tourer’s top of the range engines are built for convenience. Designed with families in mind, the Active Tourer has two engines to choose from, both with an impressive combined fuel consumption of 55.4mpg. It doesn’t matter if you have a preference towards petrol or diesel, there is an option for both. The TwinPower Turbo four-cylinder diesel engine possesses 136bhp and can accelerate in under 10 seconds, providing impressive performance and convenience effortlessly. 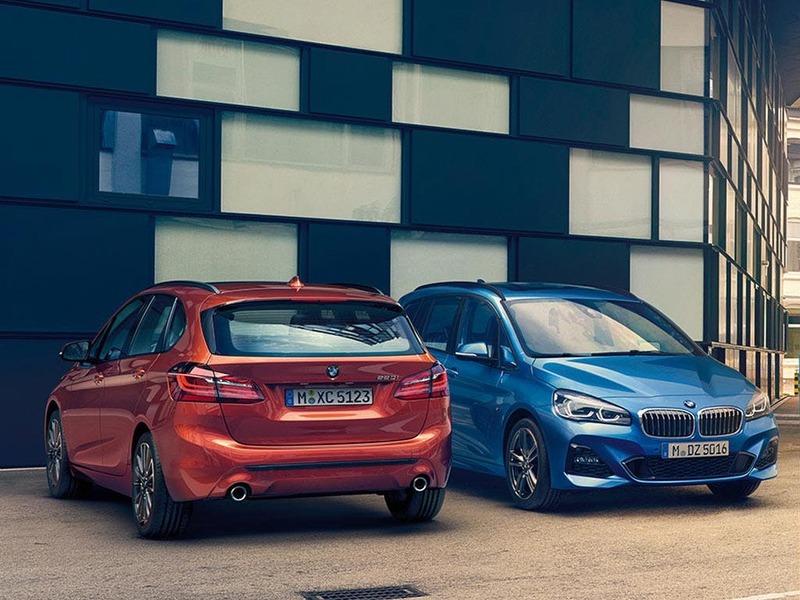 Keep everyone entertained, informed and comfortable every time you drive with the new BMW 2 Series Active Tourer. Packed full of the latest technology, the Active Tourer caters for all your needs. The 6.5-inch Control Display at the centre of the dashboard allows you to control all of the car’s features, whilst being in plain view of all your passengers. 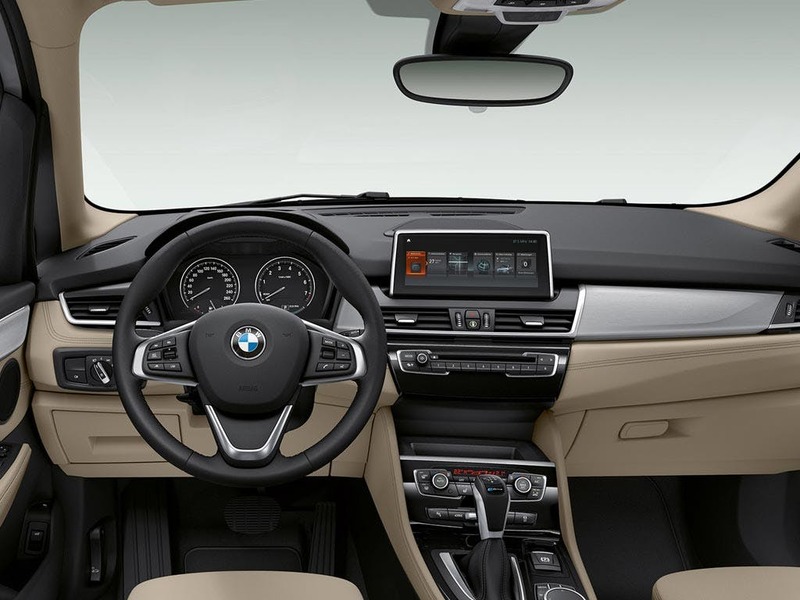 Automatic two-zone air conditioning helps to maintain a consistent temperature and everyone on board can listen to their favourite tunes provided by a BMW Professional radio, DAB tuner and an MP3-compatible CD player. 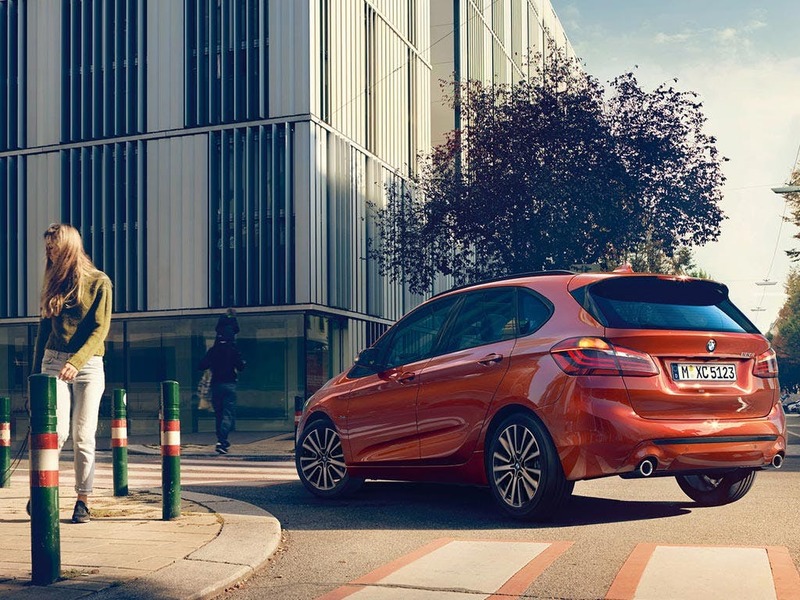 Make every day out of the ordinary with the new BMW 2 Series Active Tourer. 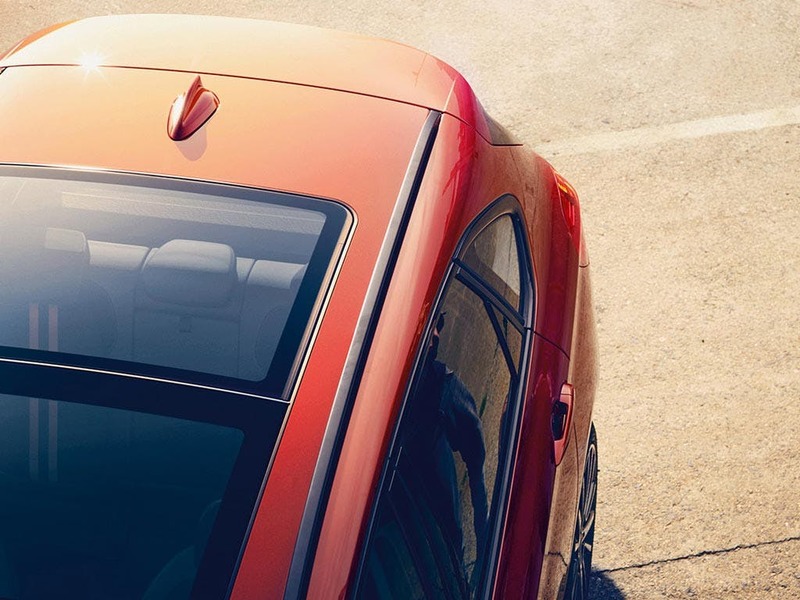 Visit your local BMW dealership in Bedford, Brighton, Borehamwood, Cambridge, Farnborough, Hailsham, Hindhead, Kentish Town, Ruislip, Stansted, Watford and Worthing for more information. Explore the 2 Series Active Tourer specifications.